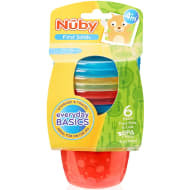 Nuby Free Flow Flip it Cup. 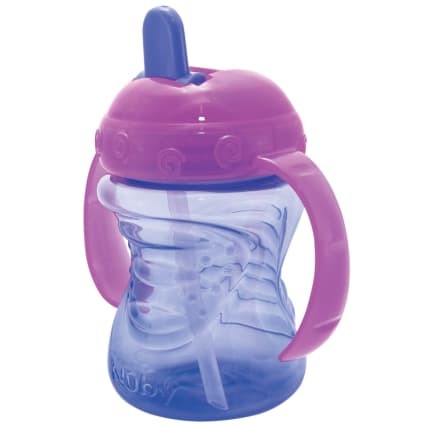 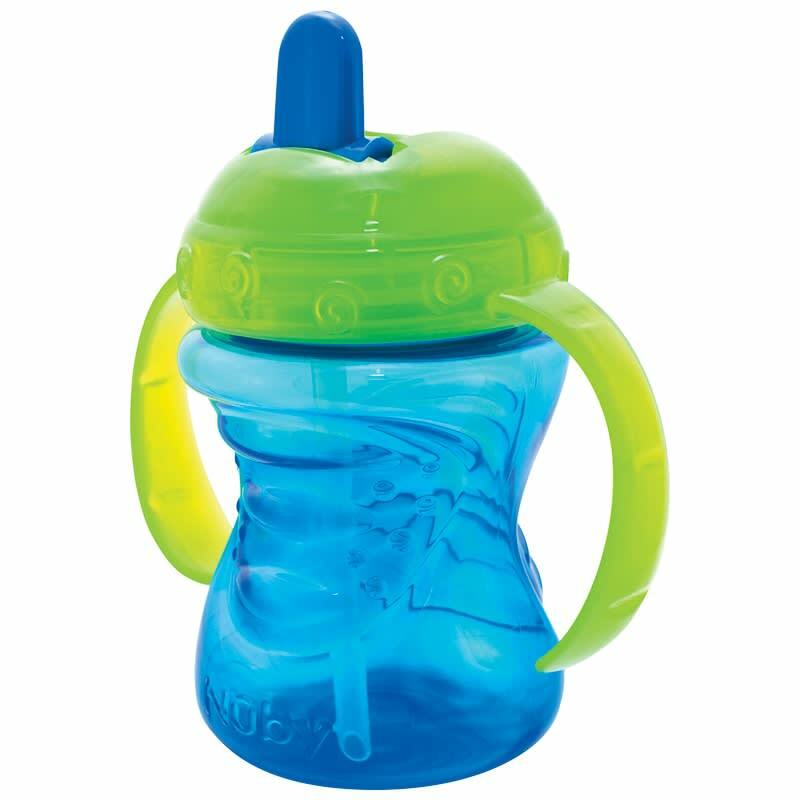 Give your little one a free flowing cup for them to drink from. 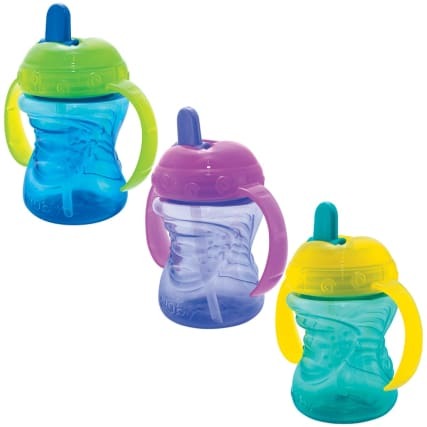 Have confidence in their ability to drink freely without guidance. 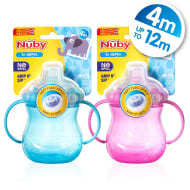 Available in a range of colours, your baby can drink from a cup of their favourite colour and hold is securely thanks to the two side handles. BPA free. 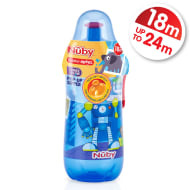 Suitable for ages 4 months and up. 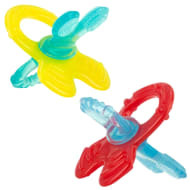 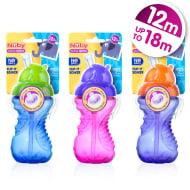 For more Baby Bottles at B&M, check out our range online and in stores.